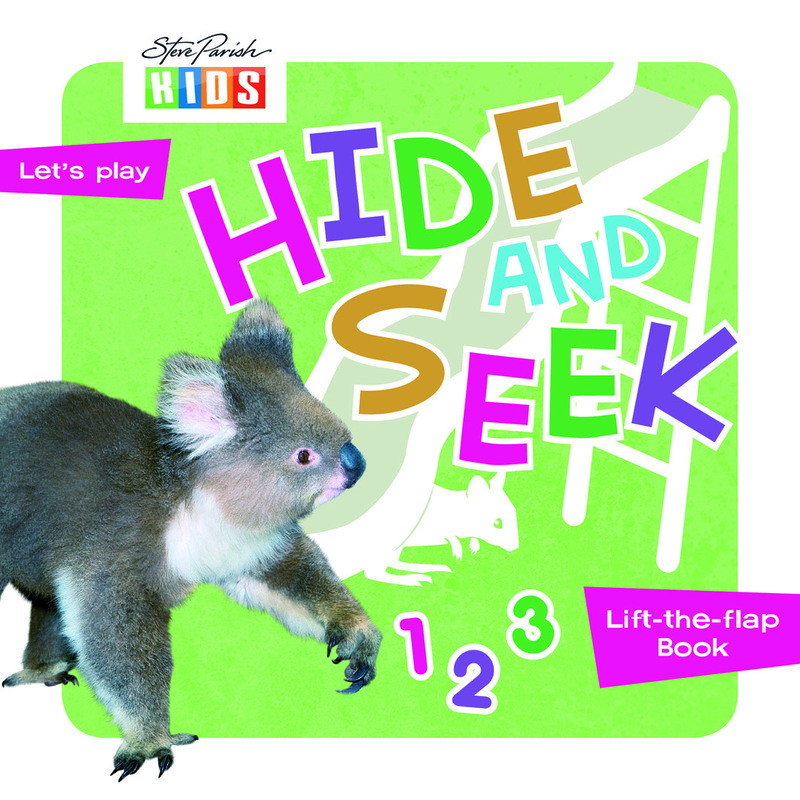 What toddler doesn’t like hide and seek? When combined with little Australian animals it is irresistible. Help the fuzzy little koala find his native friends, in the sandpit? Up a tree? You just never know who it could be. A great toddler book. Instant favourite.